Rollout Archives - Page 2 of 5 - jxeeno™ blog. 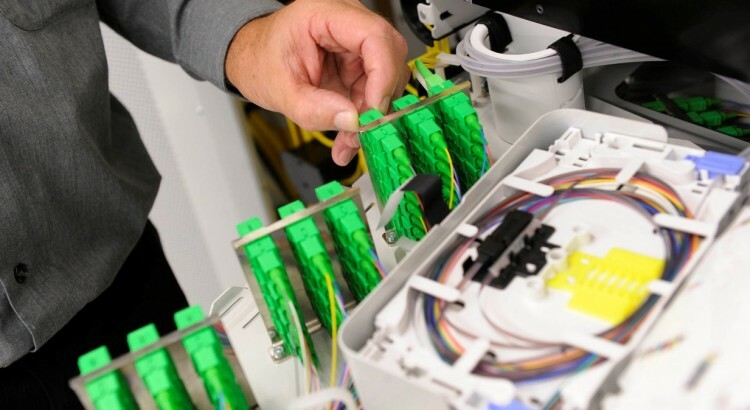 The company responsible for building the National Broadband Network, nbn, is seeking for an expression of interest from manufacturers of “Distribution Point Units” used to power a Fibre to the Distribution Point (FTTdp) network. FTTdp is similar to the Fibre to the Node technology preferred by the current Government. It enables faster speeds by bringing the fibre closer to the end user’s premises (often described as “fibre to the curb”). In its request (found online on its tenders website), the company outlines the key requirements of interfacing with nbn‘s existing GPON solution as well as being able to power the unit from the premises it services. 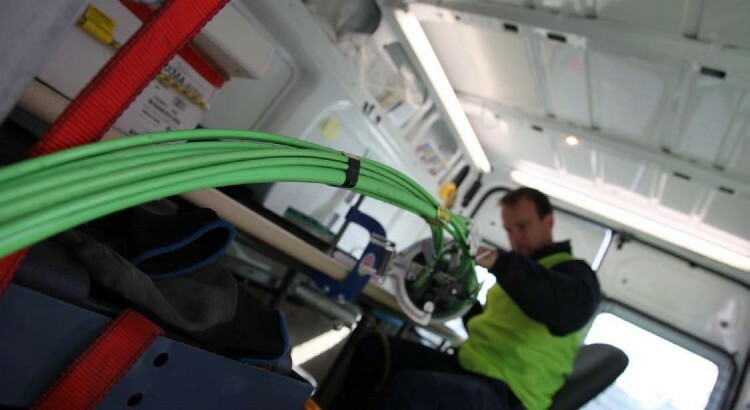 nbn expects to use Fibre to the Distribution Point (FTTdp) technology to service areas with longer copper loop lengths where Fibre to the Node cannot ordinarily deliver minimum download speeds of 25 Mbps. Expression of interest closes on the 22 January 2016. This week, the M2 Group announced the launch of their new “NBN Connect” offering for Layer 2 and Layer 3 providers. “NBN Connect” will provide three core products to resellers and layer 2 service providers, helping them connect to all 121 NBN Points of Interconnect: “Brand Connect” which is essentially a whitelabel service, “Reseller Connect” an end-to-end Layer 3 network offering and “Network Connect” — a Layer 2 aggregation offering. This comes as nbn appears to be developing an AVC trunking product to help smaller service providers reach more points of interconnects. M2’s offering competes directly with AAPT’s National Wholesale Broadband product, who also provides Layer 2 or Layer 3 services to retailers over the NBN. After the closure of Nextgen Network’s NBN “Virtual Connect” offering around twelve months ago, AAPT became appeared to become the Layer 3 provider of choice with many virtual service providers. M2 could also have a competitive edge with its wholesale offering with its “Brand Connect” product — a bespoke solution which could help manage billing, provisioning and customer service for to end-user customers. This could be a dealbreaker for customers like major supermarket chains who may not necessarily want to run their own support staff. One thing’s for sure — increased competition in this space is a welcome sight for virtual ISPs who presumably run on razor thin margins anyway. The planned M2 and Vocus merger, which recently received ACCC approval, could translate to better performance in the currently debatable quality of the M2 network. Hopefully this translates to greater savings for consumers in the long run. 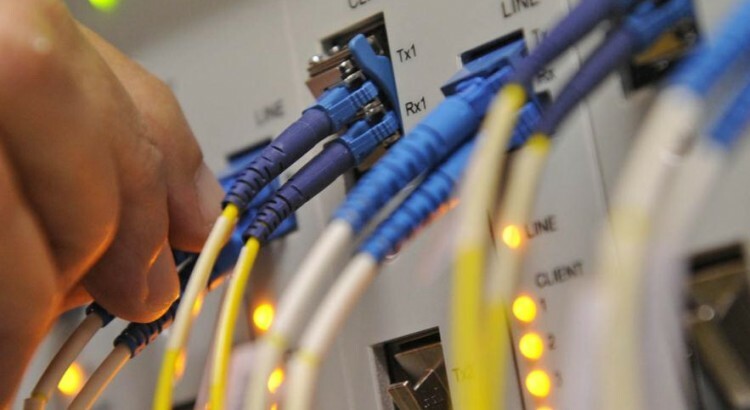 nbn, the company responsible for building the National Broadband Network, has reportedly been working with smaller service providers in developing a so-called “AVC trunking” service. 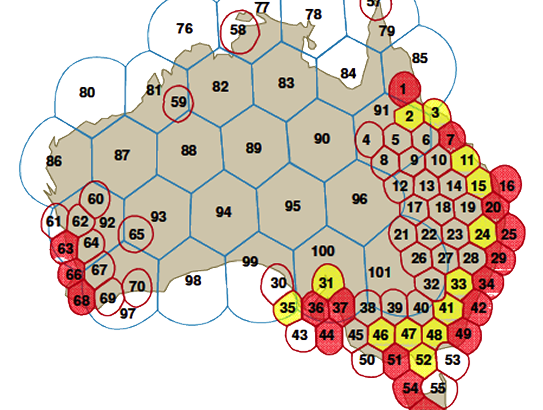 Currently, service providers are required to connect their network with nbn‘s 121 points of interconnect located around Australia in order to service all of Australia. This puts smaller service providers who do not have existing backhaul networks at a big disadvantage. 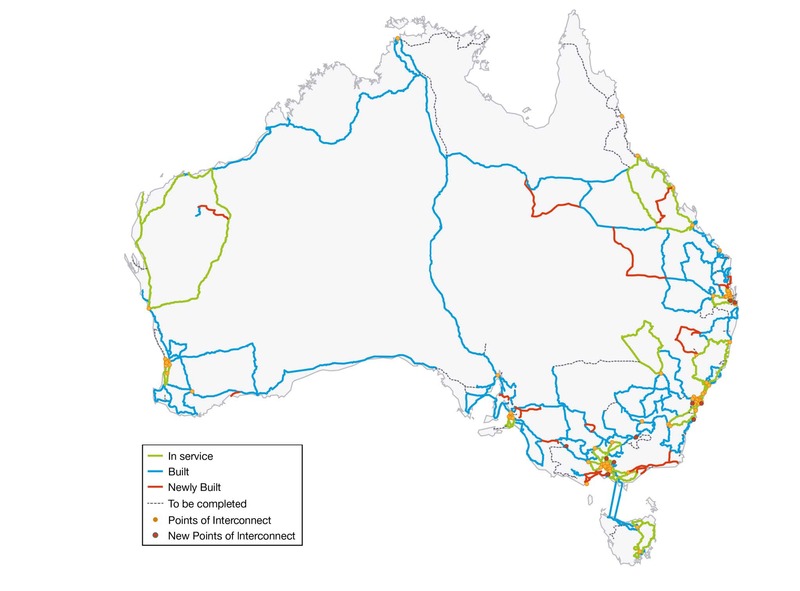 This AVC trunking project aims to allow smaller Tier 2 service providers to take advantage of nbn‘s inter-POI (point of interconnect) transit network by paying a small fee to terminate Access Virtual Circuits (AVCs) from smaller or more remote Points of Interconnect to larger depots located in capital cities. The Australian Competition and Consumer Commission (ACCC) has interviewed a number of small service providers to obtain feedback regarding nbn‘s AVC trunking project. 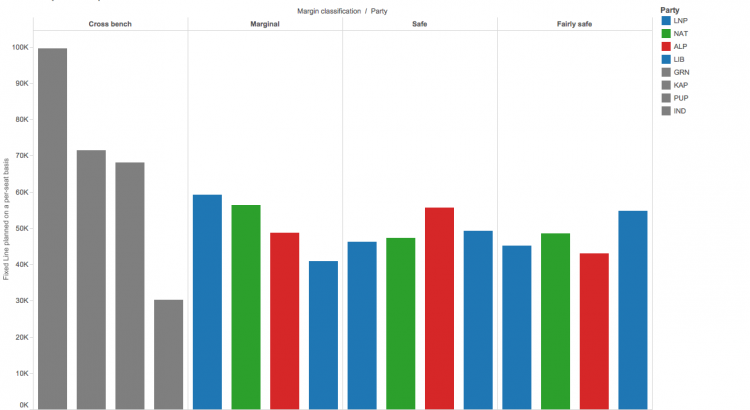 It’s understood that feedback from small service providers has been overwhelmingly positive. 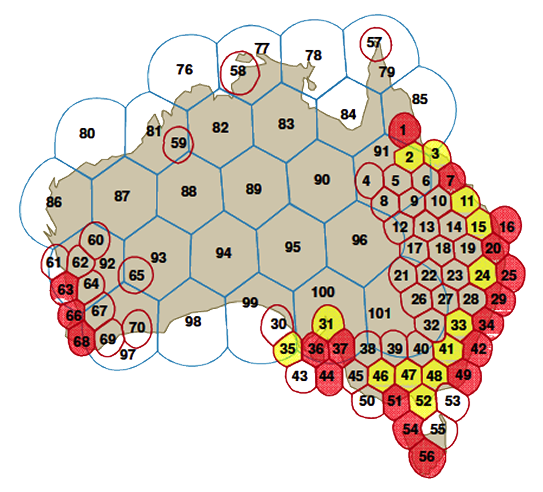 When the NBN was first established, NBN Co had preferred a 7+7 Point of Interconnect model where service providers would connect to major interconnection points in capital cities to service an entire state. However, after lobbying from major backhaul monopoly providers from the likes of Telstra and Optus — the ACCC favoured a dispersed 121 Point of Interconnection model. Since the ACCC decision, major acquisitions by TPG and M2 have resulted in significantly reduced competition in the backhaul market. Most notably, TPG’s acquisition of PIPE Networks and AAPT, plus the recent Vocus-M2 merger sees almost all major backhaul providers aligning with a company with a consumer retail front. This could allow the companies to increase wholesale backhaul costs to their competitors to lock out retail competition. 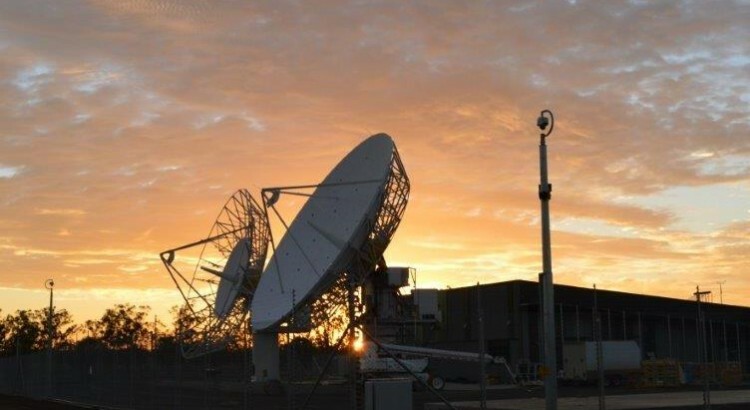 By opening up nbn‘s inter POI transit network to the AVC trunking project, it could drive backhaul competition especially to regions with less transit competition such as Tasmania and Northern Territory. The implementation of any such project would be subject to approval by the ACCC.